How are you?How do you do? 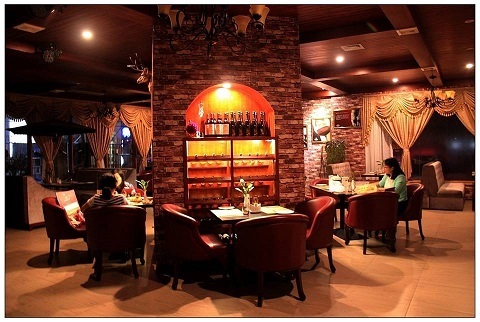 Welcome to golden city restaurant. Good-bye!Come again next time,you are Welcome. Mind your step and thank you for coming. Please wait a moment.Just a moment.Just a minute. May I have your fist name? 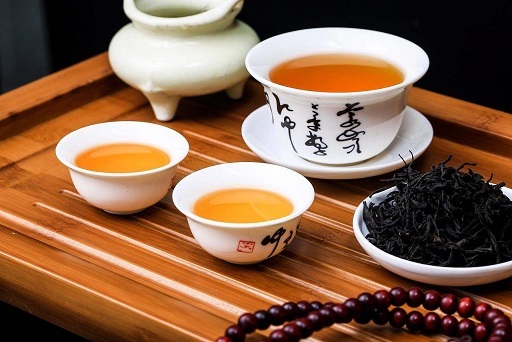 What kinds of tea would you like to drink? Just a moment,please.we will arrange,it for you right away. I’m sorry that table is already reserved. Not at all,I’m glad to serve you. 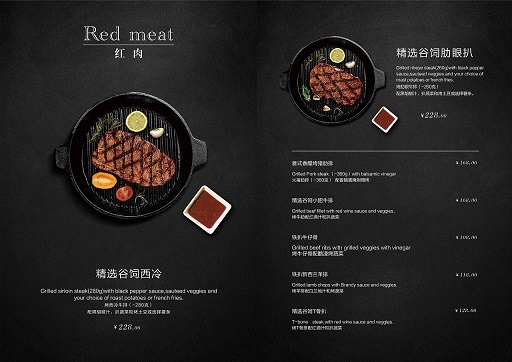 Here is menu,Are you ready to order mow? Would you like to have Chinese food or European food? The recommendation of the day is. 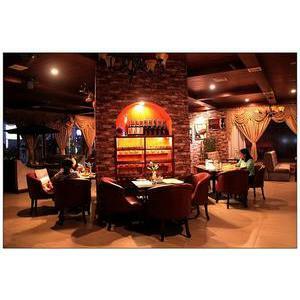 We have got port,white wine beer and different kinds of soft beverages. What would you like to drink,please. Do you need any ice-blocks,please? Would you like to have a cold-drinks or hot drinks? Have a cup of tea,please! Have a piece of napkin,please! We provide Cantonese BeiJing Sichuan food which style do you like. I’m sorry to disturb you.Shall I bring in your food now? I’m sorry,Can I take this plate away? I’m sorry,May I have it changed the small plate? Would you like to try local speciality? Would you like to start with a glass of beer? If you’re hurry I’ll arrange some fast foods for you-Can I arrange a snack for you if time is pressing for you. I’m sorry,would you mind sitting the table with that gentleman. I’m sorry the restaurant is full now. I’m sorry the banqueting hall is full now. Would you mind sitting over there in the corner. You may have a rest in the lounge if you like. 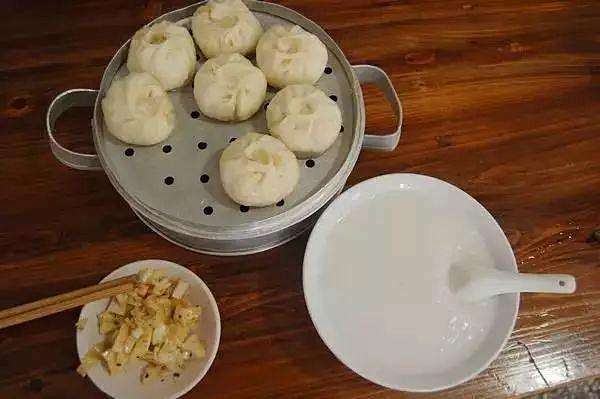 Our breakfast coupon includes a bowl of rice gruel two portions of steamed stuffed buns and a plate of dish. I’m sorry we’ll take measures at once Be satisfied you. Would you like to use chopsticks or knife and forks,sir? Waiter I want to pay my bill. Please give me a can of coca-cola. The total amount is 128 yuan,Do you pay the bill by cash,o credit card? We don’t accept tips But I’m very grateful to you. Just a moment,please I’m clear it right away. Do you need a big banqueting hall or small one? Waiter,what has your breakfast got? Our breakfast supply Cantonese early morning cup of tea. How would you like your beef?Rare,medium or well-done,sir? Your dish is all here,sir. Would you like fruit and dessert,else? Sorry,I tell the cooker to hurry. Oh,very sorry,It takes quite some time for this dish to prepare. Lady I want to reserve a table for two. Do you need any staple food? What do your opinion of today’s order? Sorry,we haven’t San Miguel beer. Would you like to try Budweiser beer? Thanks for your precious opinions. We’ll try our best to improve. Sorry,It’s sold by the bottle. Anything special you’d like to have on the menu? Here’s the receipt and change,keep it,please. All right,I’ll have it for you as soon as possible. LongZhong is a place of historical interest in our XF. Ok,I’ll get it for you. We have green tea,chrysanthemurn tea eight treasures tea. Sir,Roast beef in“Thailand”style is very good.I suggest you to order one. Is the potato roast or boiled? What can I do for you,sir? Are you come to see anyone,sir? Oh At the lobby,Shall I show you to go? How much is this bottle? The wine is 98 yuan a bottle. May I sign the bill? Oh I’m sorry,cash only please. Can you tell me your room number? The room is 1002 give me a portion of fried rice with beef. All right we’ll send it to your room right away. Our vegetable have potato,lettuce cucumber,peking cabbage,string bean. The various sea-food have prawn,shrimp scallop perch. The staple food has boil dumplings,noodles in soup,fried noodles,fried rice. 101、You must be professor Ford. 103、Here‘s a letter for you，Dr white. 104、you‘re wanted on the phone，Captain Smith. 105、Welcome to our hotel，miss Henry. 126、Welcome to our western restaurant. 127、We‘re glad to have you here. 131、I‘m sorry to trouble you. 132、I‘m sorry to have taken so much of your time. 133、I‘m sorry to have kept you waiting. 134、Excuse me for interrupeing you. 135、I hope you‘ll forgive me. 142、Don‘t apologize，It was my fault. 149、Hope you‘ll have a nice trip. 150、Wish you a pleasant journey. 153、Hope to see you again. 158、I‘m the receptionist here，welcome to our hotel. 161、This is Henry Adams speaking. 170、I‘m afraid that’s not a good idea.